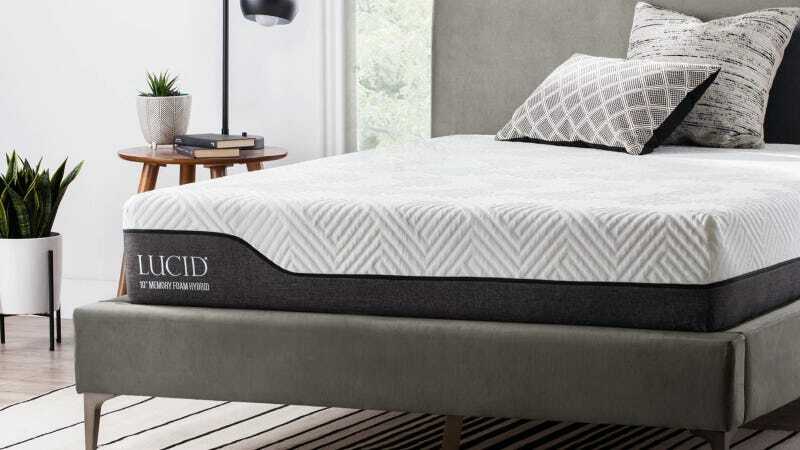 If you haven’t replaced your metal spring mattress with a giant block of foam that you bought on the internet, what are you even doing with your life? 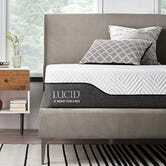 Amazon’s currently marking Lucid 10" and 12" hybrid foam mattresses to under $350. 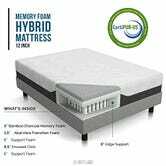 Choose between a bamboo charcoal and aloe vera infused mattress for moisture wicking, or hybrid mattress with a cooling latex layer on top. Thinking about getting even more high-tech with your bed? 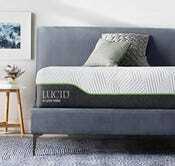 Add a remote-controlled adjustable base to your new foam mattress and never have to fluff pillows to watch TV comfortably again.